Located alongside The Forbidden Corner here at Tupgill Park are modern and spacious cottages and bed and breakfast units available for hire. There is currently 5 cottages to choose from, each offering all of the comforts of your own home as well as plenty of sleeping options. 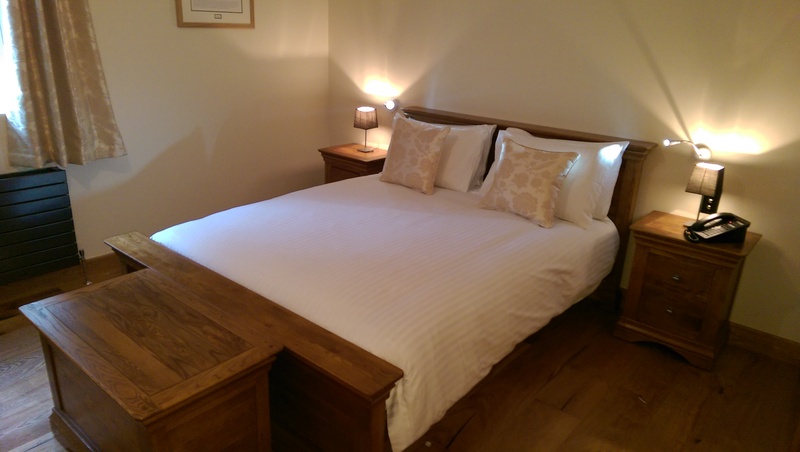 New for 2016 is our Bed and Breakfast units. Why not make your visit that extra special by spending a night with us. Situated in North Yorkshire, on the edge of the Yorkshire Dales, these holiday cottages provide you and your family and friends an ideal place in the centre of a very scenic and beautiful location to get out and explore the surroundings. For more information and to book, please visit our new website dedicated to the cottages, TupgillPark.co.uk.